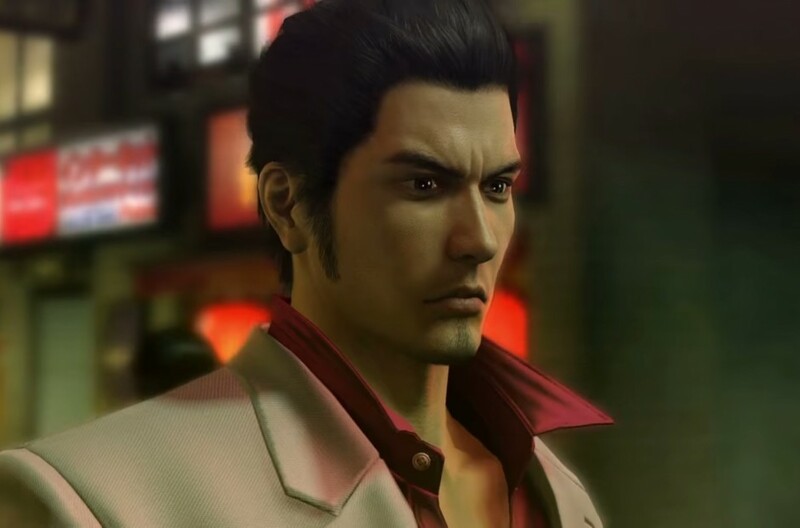 The Yakuza series has managed to become quite popular in Japan, and things have finally started to improve in the West as well, with SEGA releasing more entries in the series in North America and Europe. In around four months, all those who have become acquainted with the series only recently will be able to see how everything began thanks to Yakuza Kiwami. In a new post on the Official PlayStation Blog, it’s been confirmed that Yakuza Kiwami will hit PlayStation 4 in North America on August 29th for the price of $29.99. All launch copies will also include a special SteelBook. The Yakuza Experience website has also been launched a few hours ago. Thanks to the website, players will be able to learn more about the events of the series and get ready for Yakuza 6, launching next year. The Yakuza Experience site also features the first issue of a 10-issue digital comic, starting with some of the key events of Yakuza 0 and taking you along for the ride all the way up to Yakuza 6: The Song of Life, coming to PS4 early next year. If you’ve just joined the family for Yakuza 0 or maybe Yakuza Kiwami is where you’ll start, these comics will help bridge the gap between Kiwami and Yakuza 6 with all the epic fights and intense drama the series is known for. Yakuza Kiwami launches on PlayStation 4 in North America on August 29th.